Real weapon of peace, in the style of the Apocalypse. 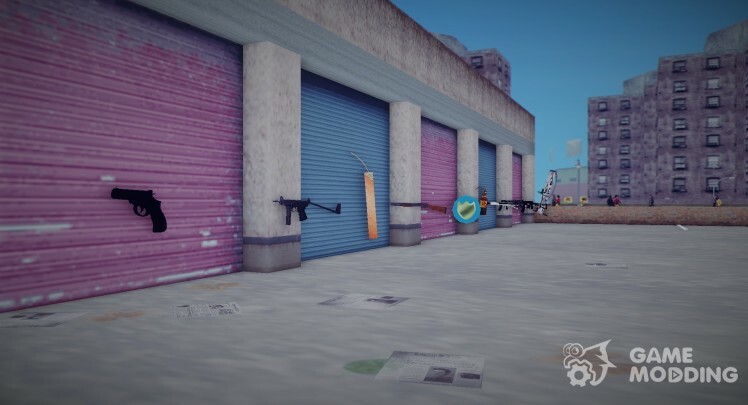 -Replaced all the weapons-HD-HD Model textures-I advise you to put together with HD Icons enjoyable game! 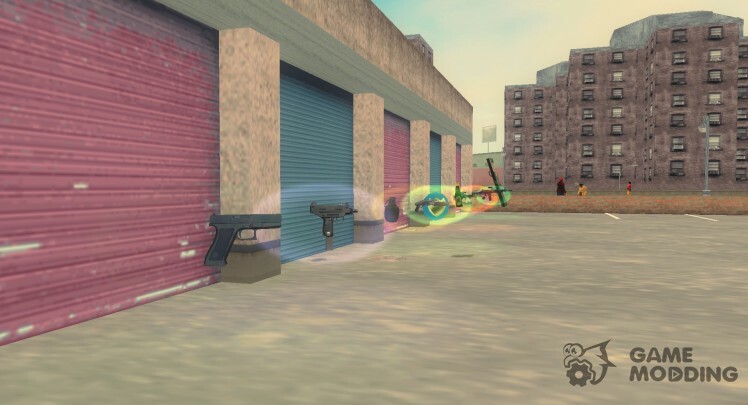 The MOD, which replaces the original icons of weapons for the new GTA: Chinatown Wars. 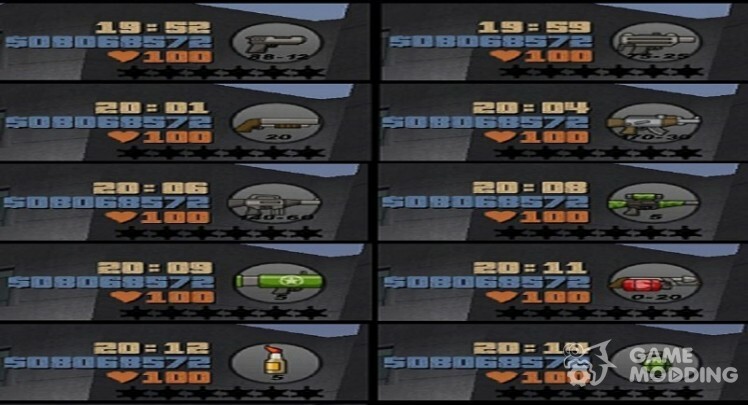 Envelope of weapons from the game Postal 2 Complete. 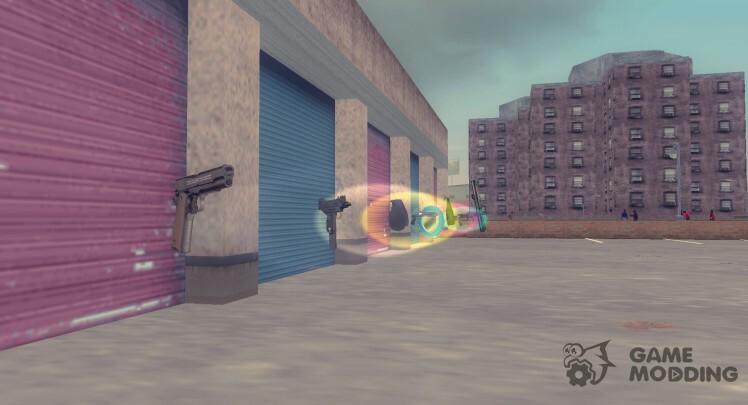 Modification replaces almost all of the standard weapons in the weapons from Postal 2 Complete. Just made icons in the style of Postal 2 and sight. 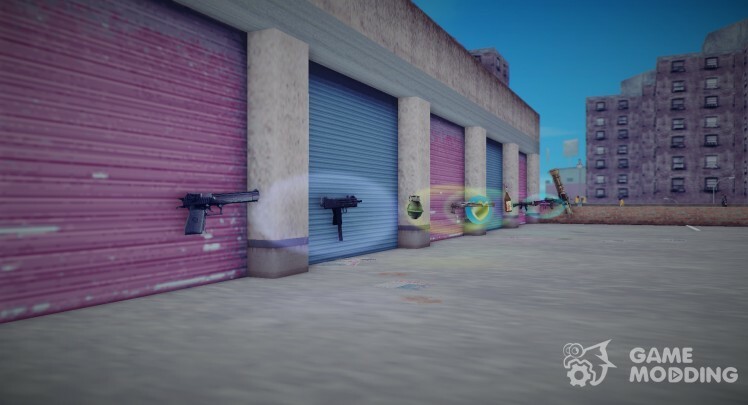 The new weapon, which has not made for GTA III. -Present new characteristics of weapons.